Sure, Who DOESN’T Keep A Bunch Of Smallpox In Their Closet? 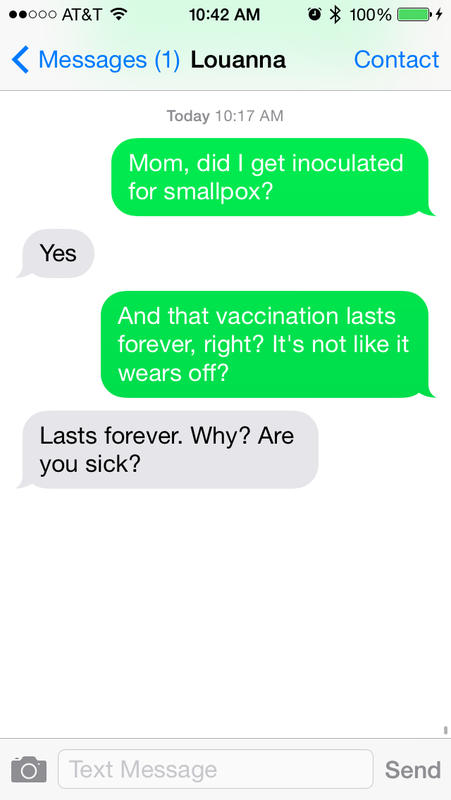 Smallpox! It’s so deadly that it kills one-third of the people exposed to it (and leaves everyone else with yucky scars). It’s so dangerous that it’s only stored a couple places: at the CDC in Atlanta, at the VECTOR Institute in Russia, and, oh yeah, in SOME RANDOM CLOSET IN MARYLAND. 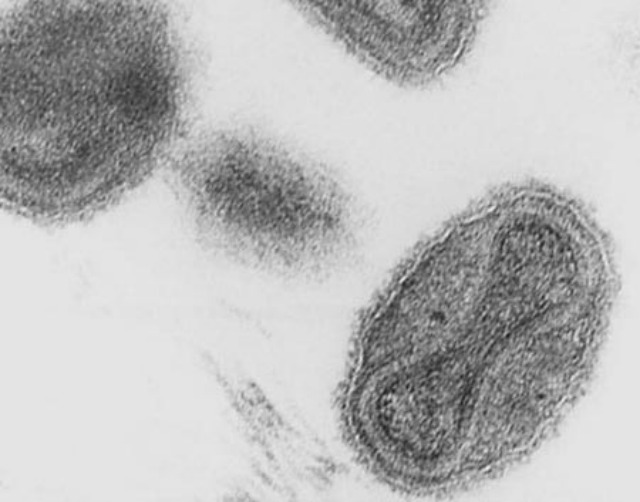 According to the Associated Press, six intact and sealed glass vials of freeze-dried smallpox were discovered in a storage room when someone was cleaning out a Bethesda, Maryland National Institutes of Health building that was being used by the FDA. “Officials said the vials may have been stored there since the 1950s — no records were found that said exactly when they were placed there,” reports the AP, which sure is comforting. Undocumented mystery smallpox in a FDA building that no one’s cleaned up in decades! High fives all around. “We don’t yet know if it’s live and infectious. It’s possible it could be inactivated because of long length of storage,” a CDC guy said. OK, great. “At the end of the day, we don’t know why [the vials] showed up,” another CDC guy told ABC. Even greater! “We can’t say with 100 percent certainty there are no other vials like this,” that first CDC guy also said to ABC. Fabulous. I’ll be over here duct taping my windows shut. I am very serious about plagues and stuff, because as a person who works at home, I don’t get exposed to much and probably have, like, no antibodies any more. When The Stand happens, I hold no illusions: I’m not going to have to decide between Las Vegas and Boulder — I’m going to be one of those bodies in that pile in the corner. So when I hear about random stuff like this, I trip out and do things like text my mom. PS oh my god I just google image searched smallpox. Do not ever do this.